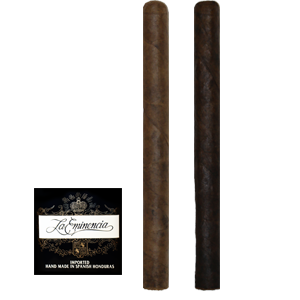 La Eminencia | Product Categories | Vincent & Tampa Cigar Co.
La Eminencia Brand – Developed as a domestic brand in Cuba by Ramon Allones in the late 1800’s named after the factory where his cigars were produced. Ramon Allones holds his place in Cuba’s great cigar history by being the first man to put colorful printed labels on his cigar boxes. This brand was later sold and manufactured by Cifuentes Pego y Cia. in Havana, Cuba in the early 1920’s. 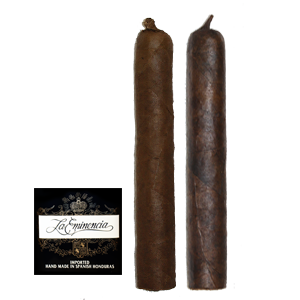 The La Eminencia brand was purchased by Vincent Ruilova in 1943 and is now Hand Made in Spanish Honduras as well as in Tampa, Florida. Our “Signature Brand” for more than half a century. 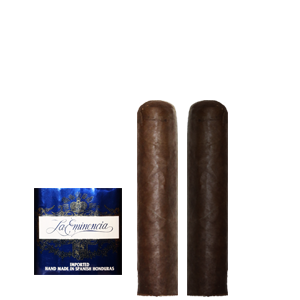 The name alone describes this premium cigar meaning Eminence, Excellence or Greatness all that you can expect from a quality Hand Made long filler cigar. 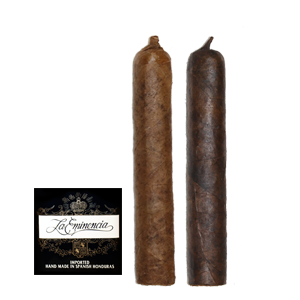 La Eminencia one of our largest selling brands, packaged in bundles of 25 cigars therefore, eliminating expensive packaging cost. 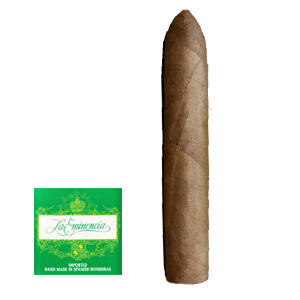 Available in 10 different shapes and sizes to satisfy your smoking pleasure. 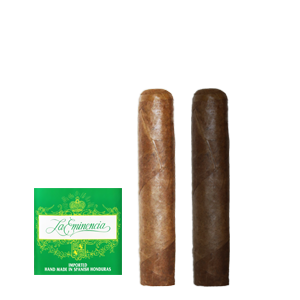 A mild to medium bodied cigar at a price everyone can afford. Don’t be fooled by our low prices. 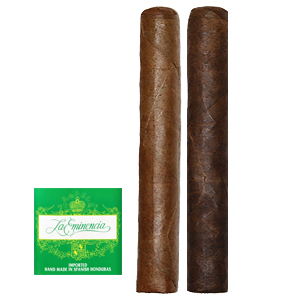 This is a quality hand made premium cigar. Remember the name La Eminencia. Subscribe today with your email address and receive FREE SHIPPING!